Cortana search can be slow sometimes. On my PC, it is near instantaneous, but this is not the case for everyone. For some people, searching and opening anything by searching anything from Cortana can result in waiting up to 30 seconds or more. This is particularly annoying and isn’t really useful, if at all. The time wasted in waiting for the search results to show up can be used to manually open the app you might be looking for. Of course, finding a file when you don’t know its location isn’t possible in this case. 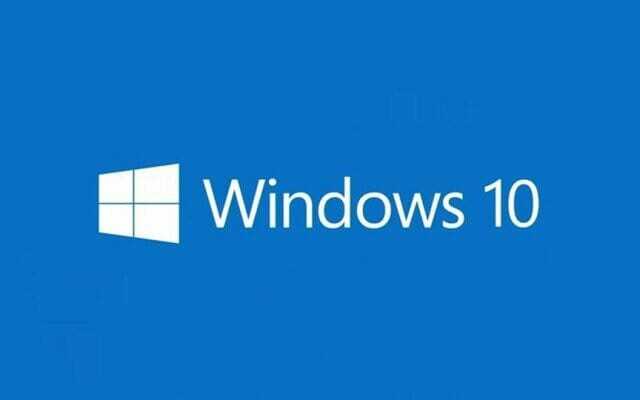 Fortunately, there are ways that you can use to improve Cortana search speed in Windows 10 without much problem. There are three main ways that you can improve search on your PC. The easiest way to gain massive improvement in PC performance is by switching your traditional hard drive with an SSD. These days, you can get one for as low as $60 online. If you don’t know much about SSD, then take a look at Tomshardware list of best SSDs 2016. The link is regularly updated and contains the best offering for the price segment you’d want. On my PC, I use a Samsung 850 EVO SSD which is super fast. My PC boots in under 10 seconds and restarting is also very quick with it being under 15 seconds. Everything is really responsive and programs and files open so quickly that it looks like they are just minimized to the taskbar. Naturally, this carries over to the searching speed too. Searching is really fast and the results are near instantaneous on Cortana. Even when the Index isn’t up to date, the results show up in under a second. If you are having problems with slow PC and want a quick speed boost, an SSD is the best upgrade that you can get. I just mentioned that with an SSD I don’t even need to keep the search index updated. If you don’t know what that means then read this excerpt from the post that I linked above. Whenever you search for anything in the start menu or the file explorer, Windows consults that index and is able to list that file instantly in the results. If the file you are searching for isn’t present in the index, then the search takes up significantly more time to list out the relevant results. Windows automatically updates this index whenever you make any changes to the computer in order to make the searches faster. Sometimes, however, this index can become outdated. This is when the Start menu search will show you that the “search results are incomplete” warning. Rebuilding the index will improve the Cortana search speed. Here’s how to rebuild the index in Windows 10. The stuff you search using the start menu also shows results from the web. Particularly from Bing SERPS. Searching stuff and getting it from there to your PC can take some time. Depending on how many files you have on your PC and the speed of your internet connection, the search can be slower or faster. 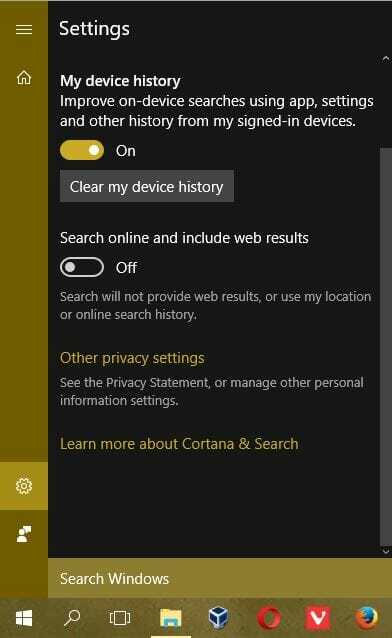 To make it more responsive, you can disable the online search functionality in the Settings in the Start menu. Click on the magnifying glass icon on the taskbar (or the search field depending on what you have set) to open the Search. Click on the Settings cog and toggle the “Search online and include web results” function off. Of course, this is only for those of you who don’t want Bing results on your PC. Disabling the online functionality will significantly improve how fast everything shows up on your PC. One thing to note here is that if you have disabled telemetry using any 3rd party tools, the online option might be disabled already. You can always toggle it on or off by your choice, though.